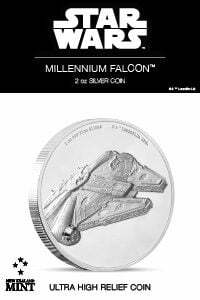 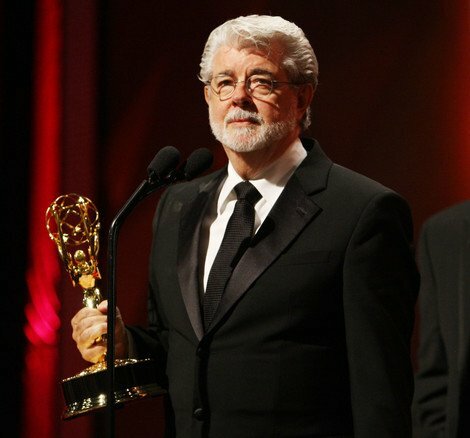 George Lucas Still Occasionally Gives Input on the Jedi! 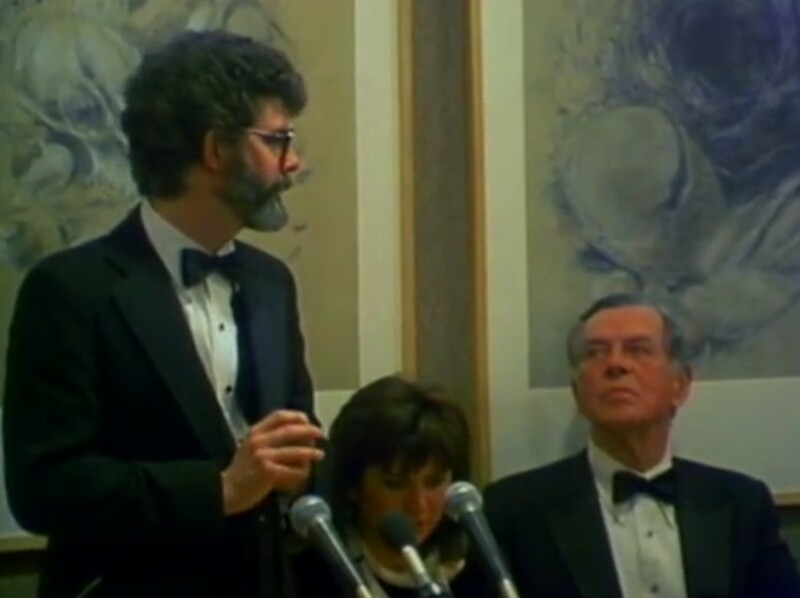 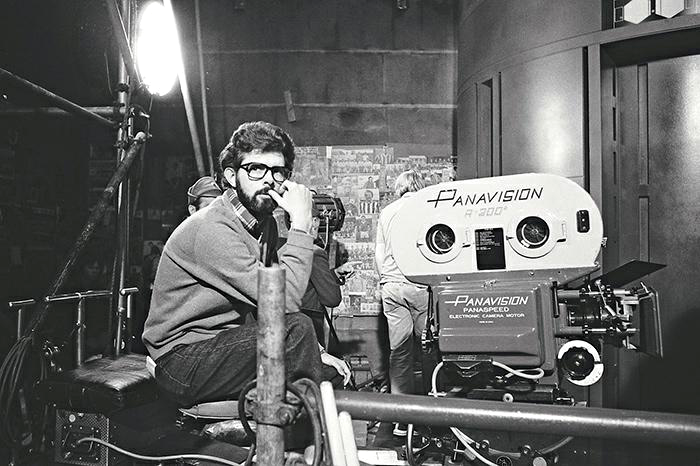 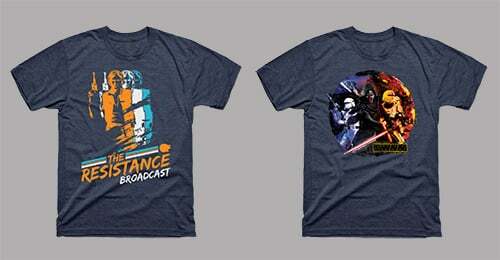 The Dreamer, The Rebel: Happy 73rd Birthday George Lucas! 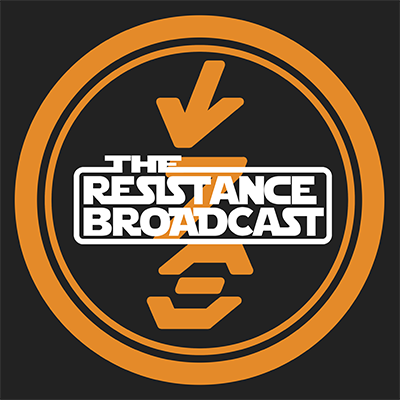 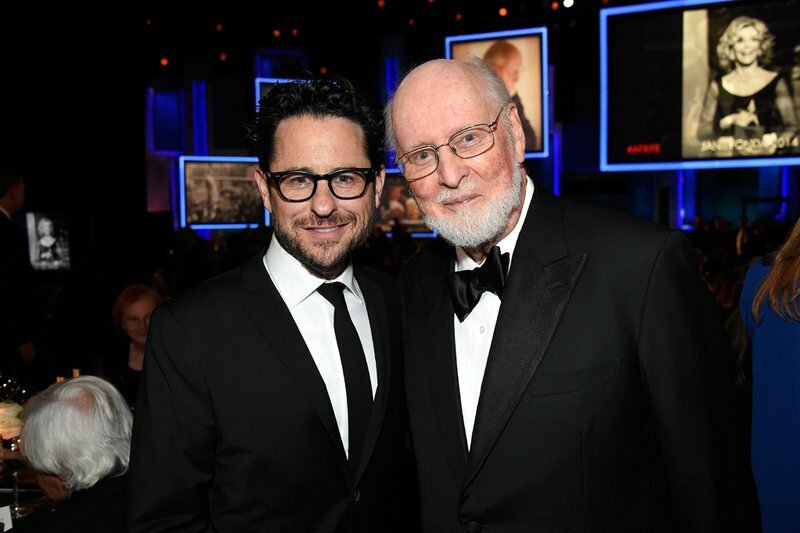 J.J. Abrams Talks his Favorite John Williams Star Wars Track. 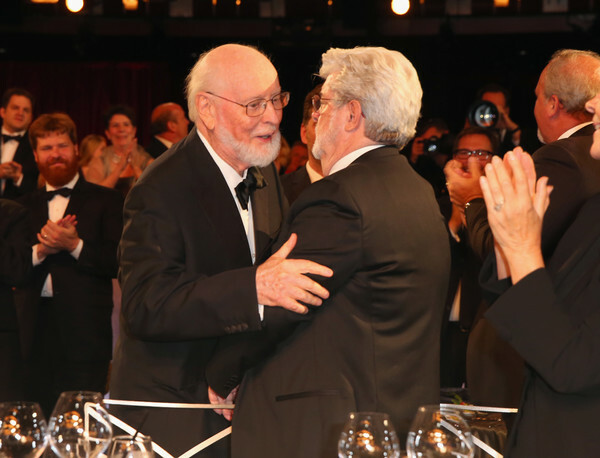 John Williams Receives AFI Lifetime Achievement Award. 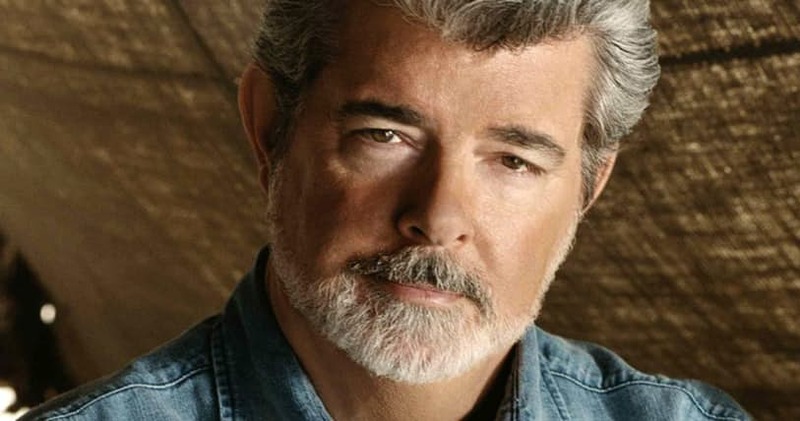 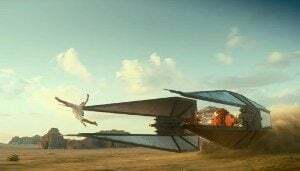 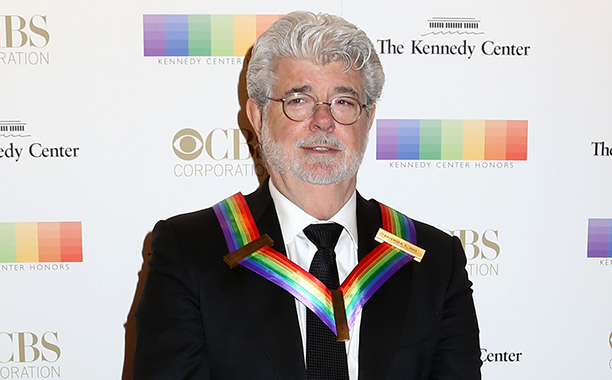 George Lucas Retires from Filmmaking. 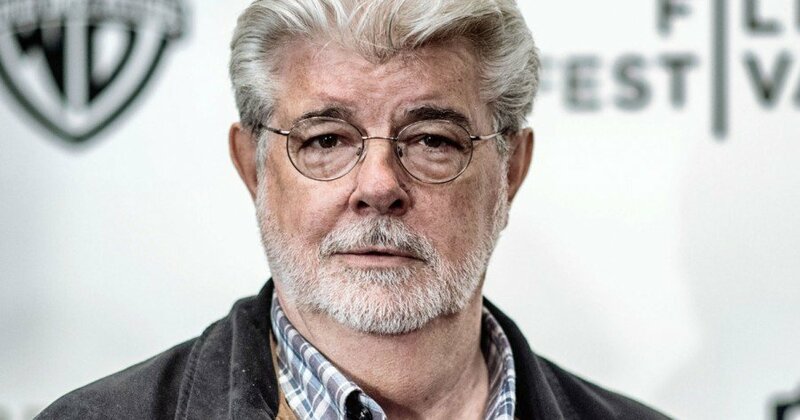 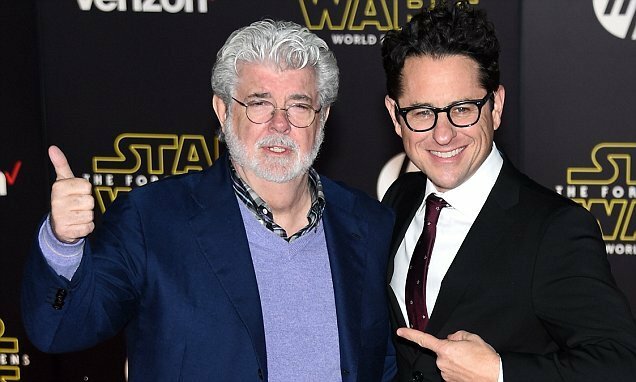 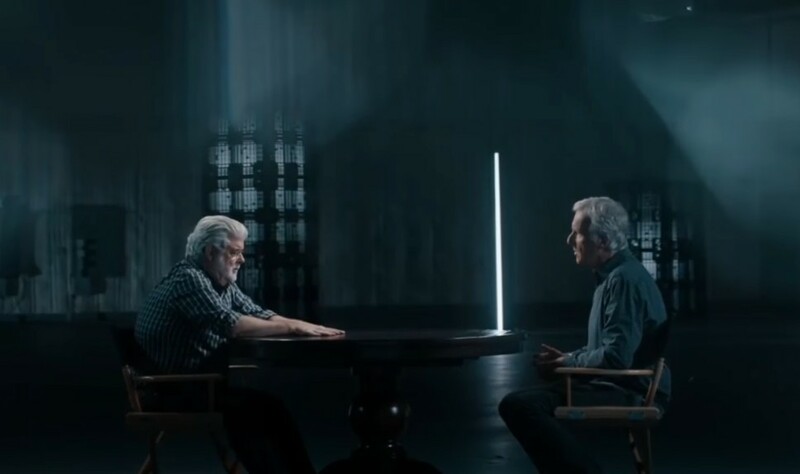 George Lucas has Seen The Force Awakens and he Really Liked it!